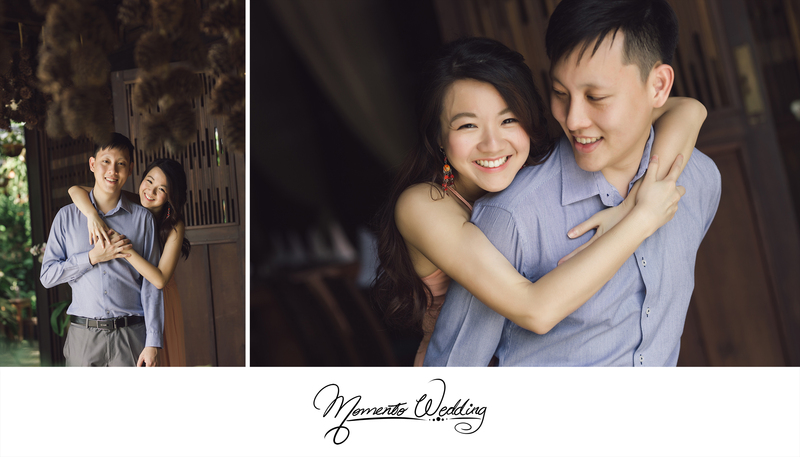 Many soon-to-be newlyweds look forward to creating a montage of couple portraits before walking down the aisle. 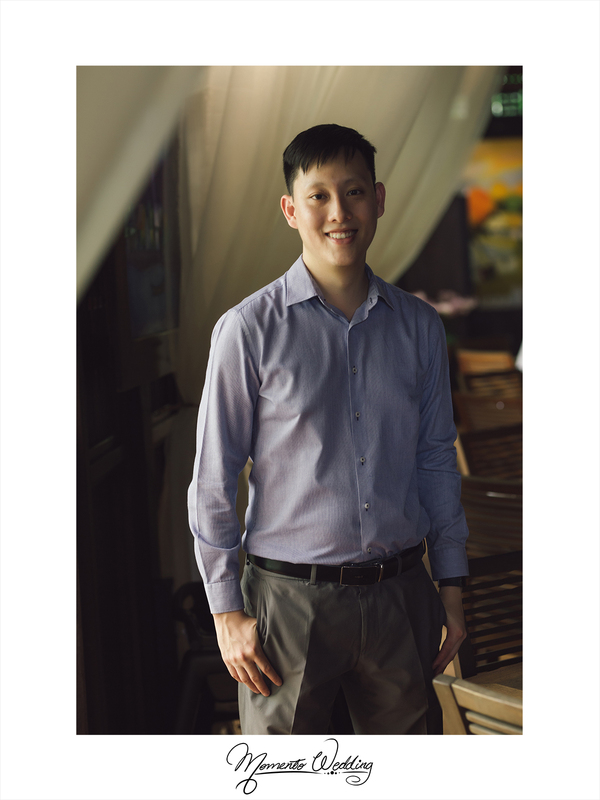 This couple portraiture session allows couples to take some time off their hectic and stressful wedding planning. 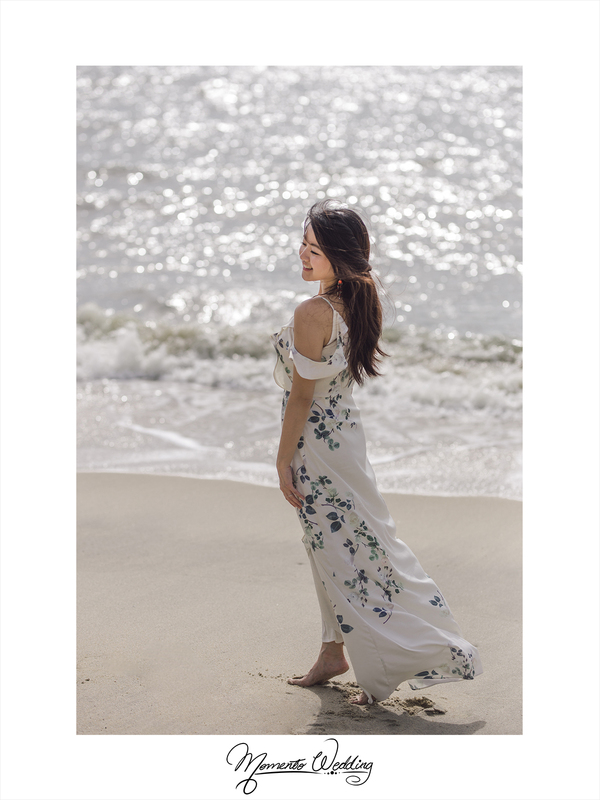 During this precious time, they are in a relaxed mood and focus on the simple moments that create beautiful montage. In a way, these moments serve as a reminder of the reasons they fall in love in the first place. 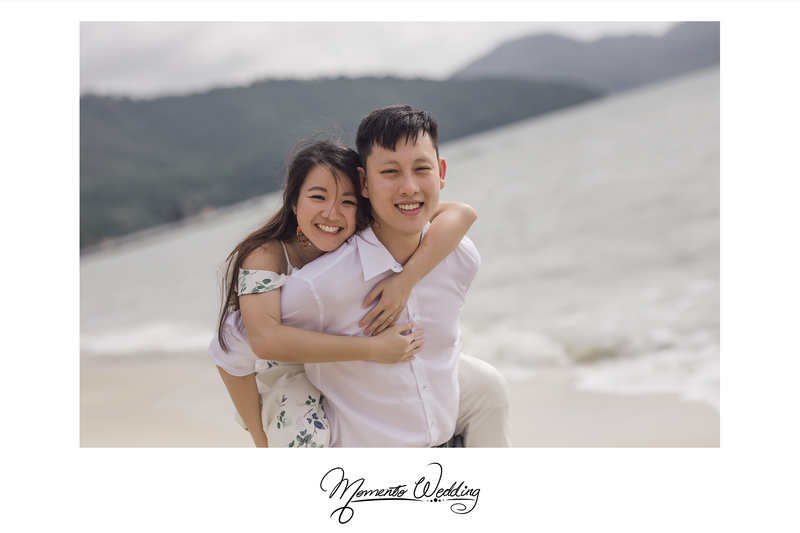 This couple portrait montage is naturally known as a pre wedding shoot. 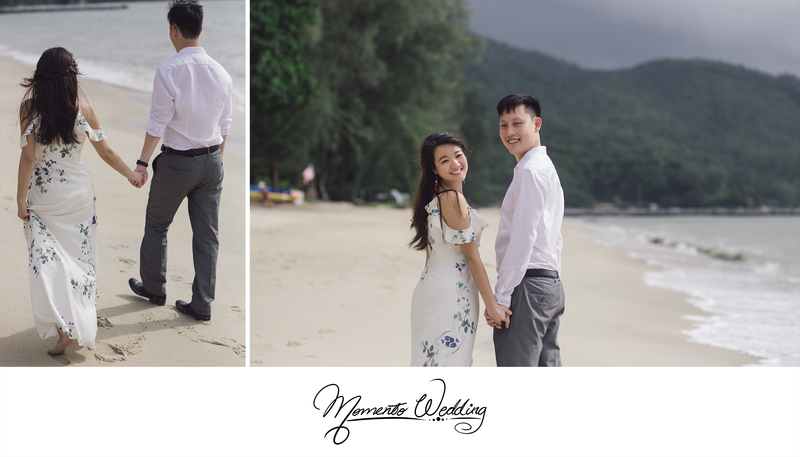 Many couples choose to wear bridal gowns for their shoot. 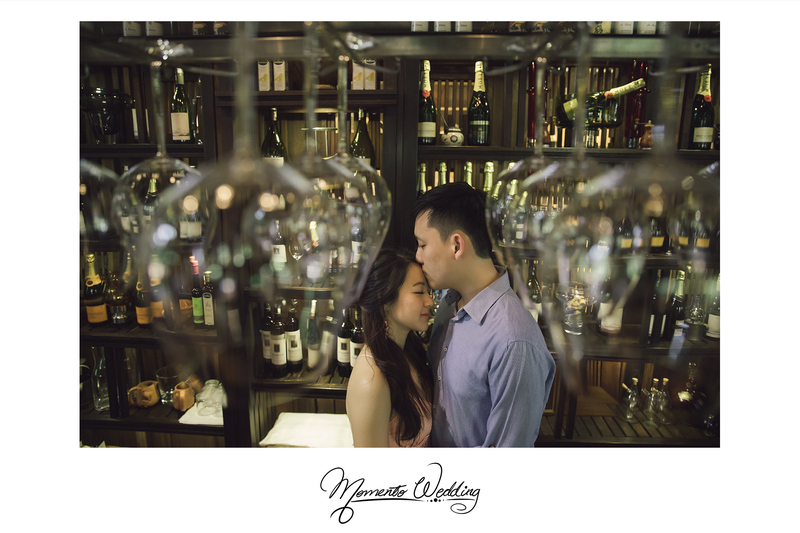 However, there are a handful who opt otherwise, whereby this type of shoot is known more as a Casual Pre Wedding. 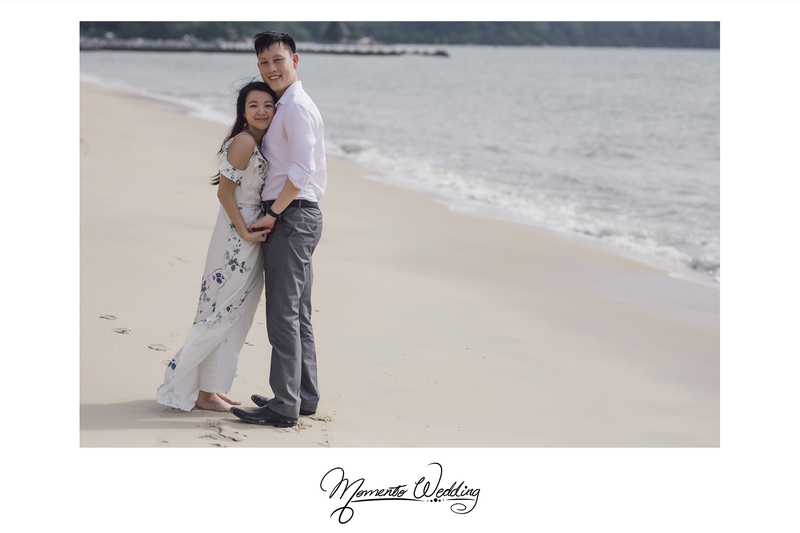 Our recent couple, Aaron and Jenna is one of the handful and we have a great time capturing their Casual Pre Wedding. In relation to the style of shoot, they pick Ferringhi Garden as their shooting location. 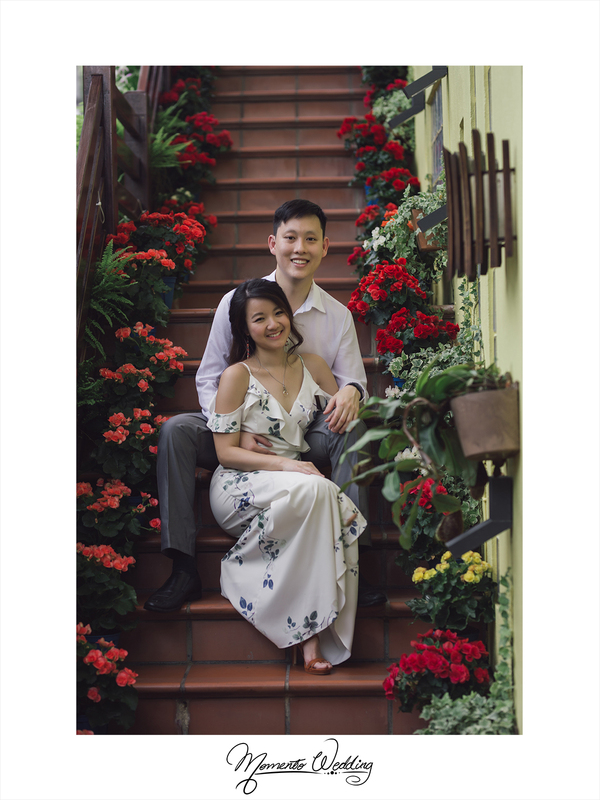 Ferring Garden offers a natural, simplistic décor and ambience, creating a series of candid shots. 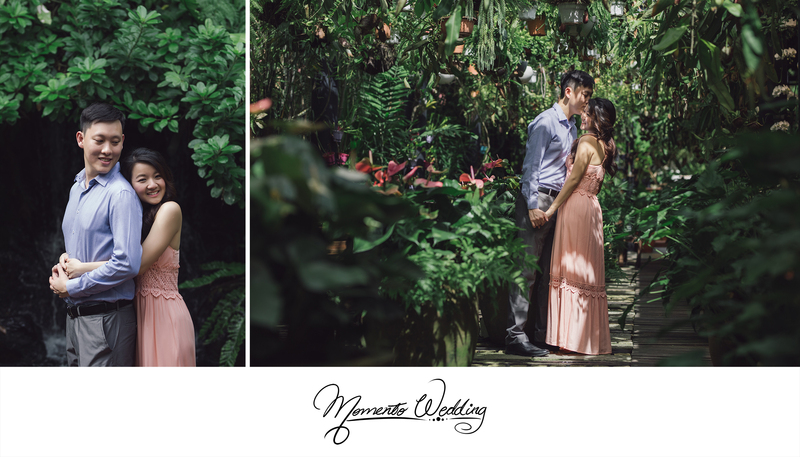 The lush greeneries and beautiful fresh flower blooms at the venue adds a minimalist touch to their montage. 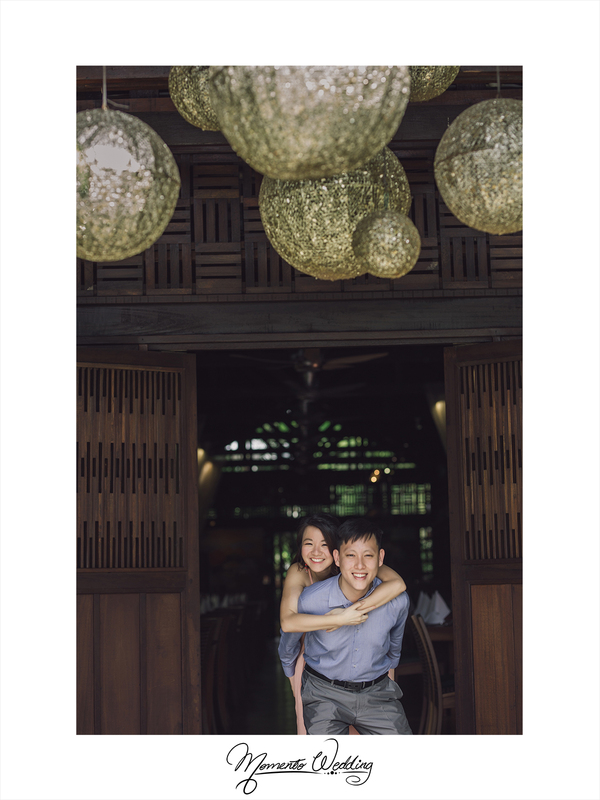 A Casual Pre Wedding requires more candid and natural gestures as opposed to posing shots in a shoot with gowns. 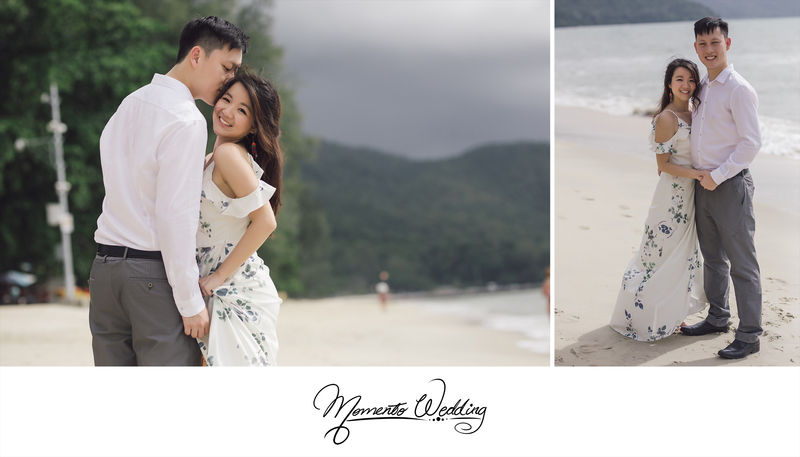 After that, we have another short session at the beautiful beach of Penang island. Aaron and Jenna are definitely a natural in front of the camera. Their genuine smiles and loving gestures with each other are translated naturally in the shots. 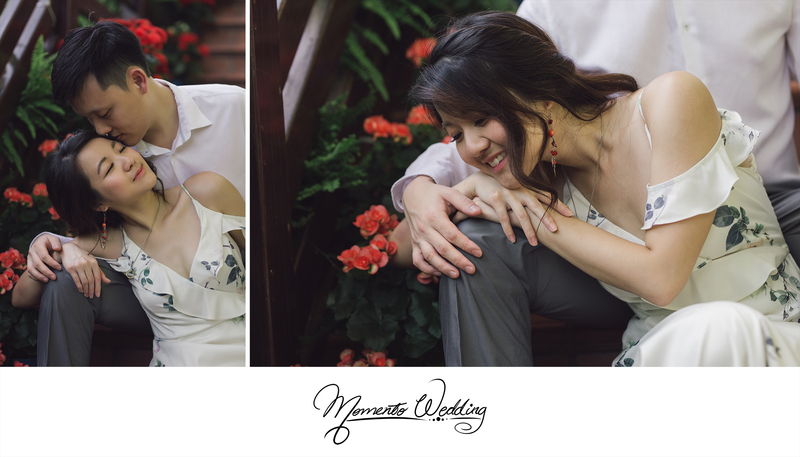 We are therefore, happy and pleased to be able to capture their warm, loving and affectionate moments!